Enter your preferred Header Title for this post. Enter your preferred Header SubTitle for this post. 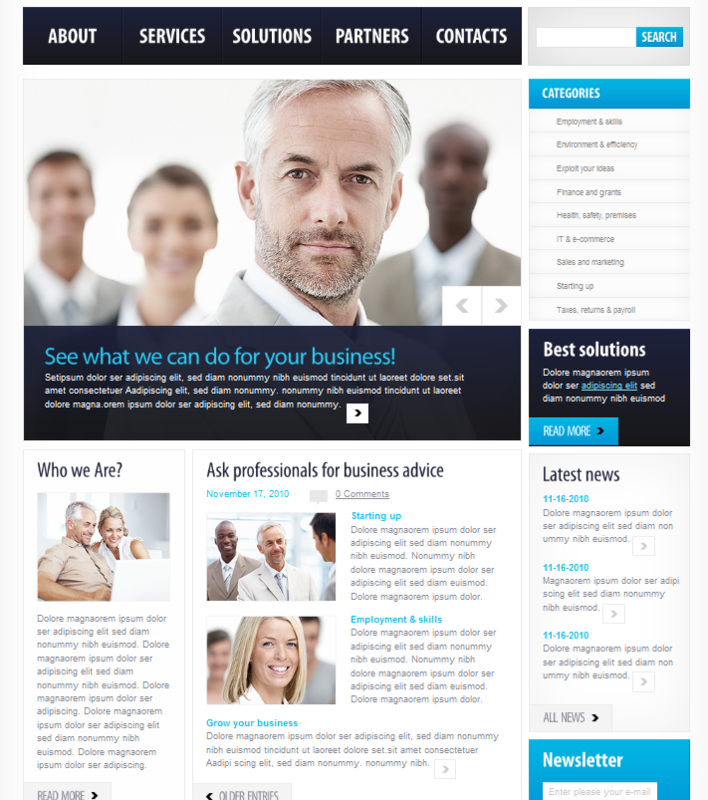 Generic theme suitable for almost any services.